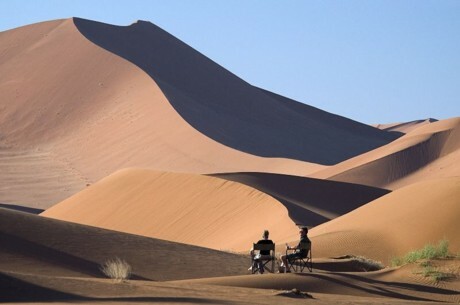 NAMIBIA has been voted the world’s top travel destination of 2011 in the Wanderlust Travel Awards, the UK-based Wanderlust Travel Magazine has announced. In this category of ten countries, Namibia scored the highest marks, followed by Costa Rica, New Zealand and Nepal. The magazine voted Burma/Myanmar as the top emerging destination. This award recognises countries that were visited by relatively small number of Wanderlust readers last year but which gained very high marks from those who did go. “And top of the pile is Burma – a country that, in the past six months, has gone from being the world’s most controversial travel destination to potentially its most exciting,” the magazine said. Iran took second place in this category, with Bhutan third. Singapore Airlines was voted the world’s top airline, followed by Japan Airlines and Air New Zealand.